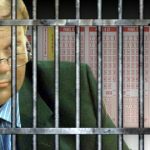 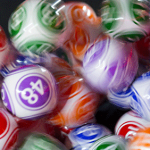 Former lottery computer security manager Eddie Tipton sentenced to 25 years in prison for rigging jackpots in five US states. 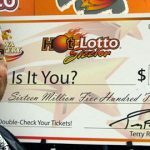 Eddie Tipton, the mastermind of a scam that collected millions in Multi-State Lottery jackpots, finally admits guilt as part of a plea deal. 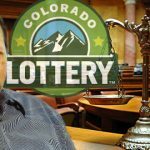 Colorado Lottery players are now demanding an Iowa court judge grant them reparations in connection with the 2010 lottery-fixing scandal. 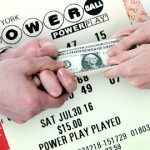 The lonely and arduous legal battle for the correct lottery jackpot winnings continues for an Iowa resident. 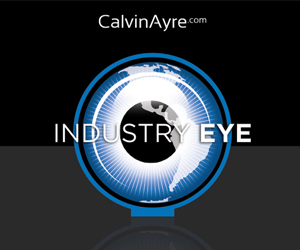 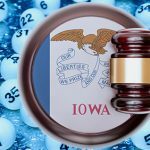 Iowa authorities lay charges against the brother of the Multi-State Lottery Association security director convicted of rigging jackpots. 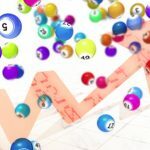 Lottery officials fear a consumer crisis of confidence as their investigation into internal lottery jackpot scam spreads to other states.